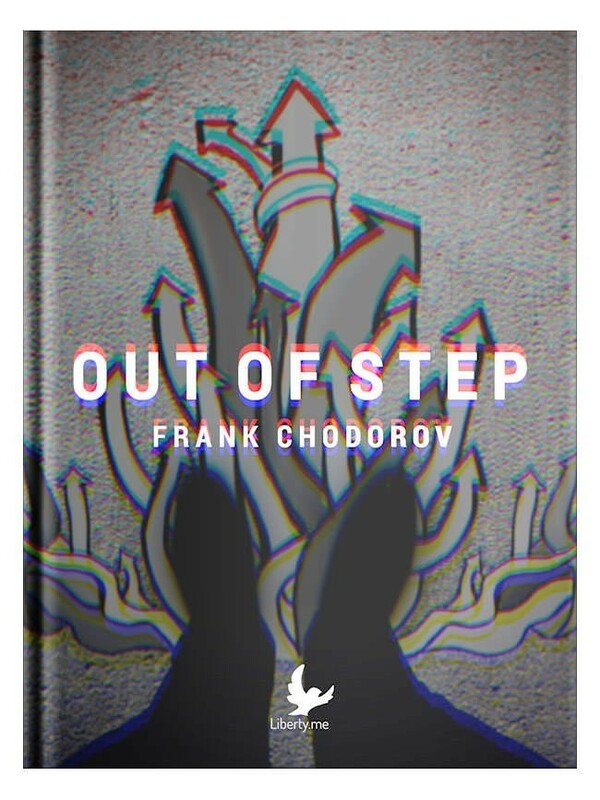 Frank Chodorov was a journalist of the Old Right with an extraordinary writing ability. He was also a top-notch intellectual figure who has been tragically neglected. Out of Step may be his best collection. Among the smashing essays here are “Isolationism,” which is his defense of the great American tradition (if you have hesitated to call yourself one, you might change your mind); his classic “Don’t Buy Government Bonds”; his tribute to Westerns; his powerful essays against those who say that the New Testament endorses communism (sounds crazy but … ); his blast at the New Deal; his tribute to the peddler; and so much more. His writing is leagues above most of what passes for political writing today. Bring back Frank Chodorov! Join BK Marcus (managing editor of the Freeman magazine) and Mike Reid (Liberty.me’s content impresario) to talk about leveraging the power of narrative to advance liberty. Check out Mike’s article on the same topic! If you’re writing to sell liberty in particular, this guide is for you.